Charles Jardine as you know is an avid supporter of the Dorset Chalk Stream Club. 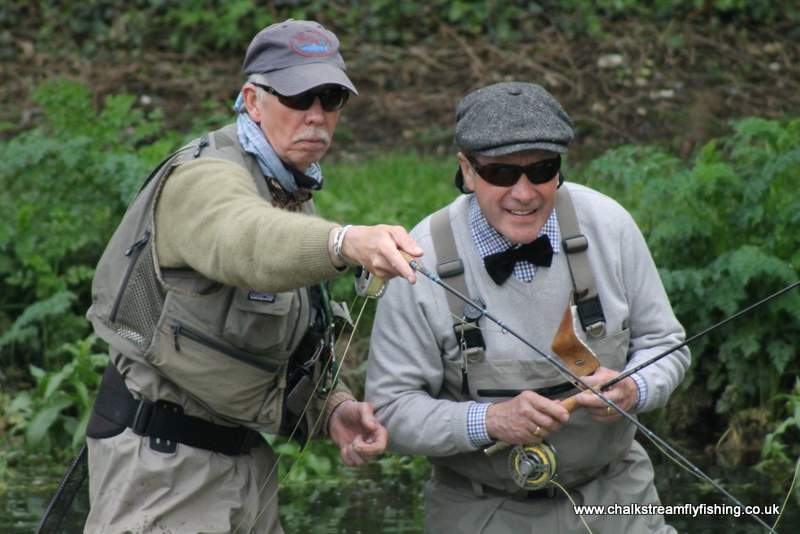 Charles has very very kindly offered to run a Grayling workshop for those who attend our Dorset Chalk Stream Club and for members of the Dorchester Fishing Club. We will have the use of the Home Beat (at the Dairy House) and the rather special DFC Lower Water Beat at Bockhampton. Please bring a picnic lunch with you.